A gift from the heart of my children. Sebastian wanted to use his own money this past Christmas to buy me something special. He asked Mike if there were any camera lenses that he could buy for me. His allowance is only a couple of dollars each week so no camera lens would fit within his budget. 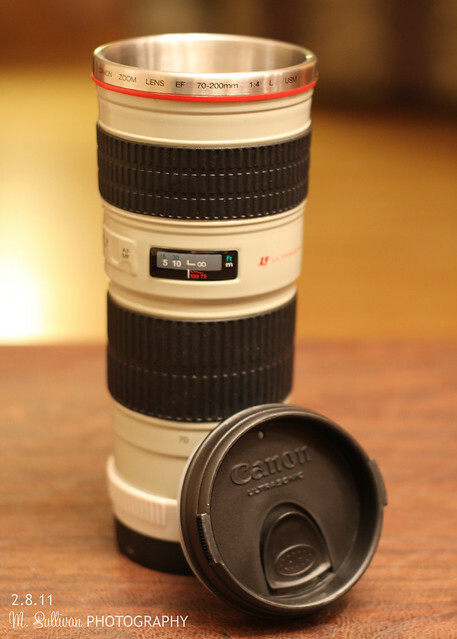 A little searching by Mike led him to this coffee mug that looks exactly like a camera lens. Sebastian asked Sophia if she would like to go in on buying it for me. She agreed and they presented it to me on Christmas Eve. Truly a gift from the heart. I LOVE it! 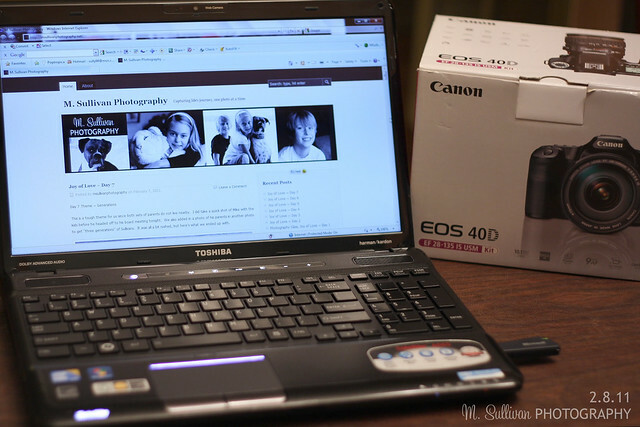 Another special gift to me was the Canon camera that Mike bought for me on Mother’s Day in 2008. 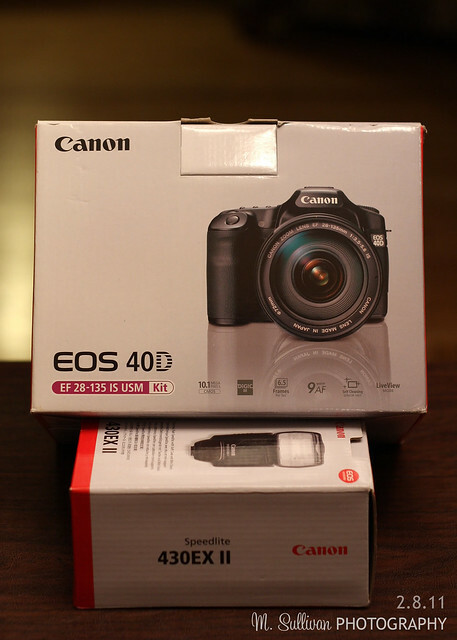 He was the one who encouraged me, inspired me and gave me the tools to get started with my photography. 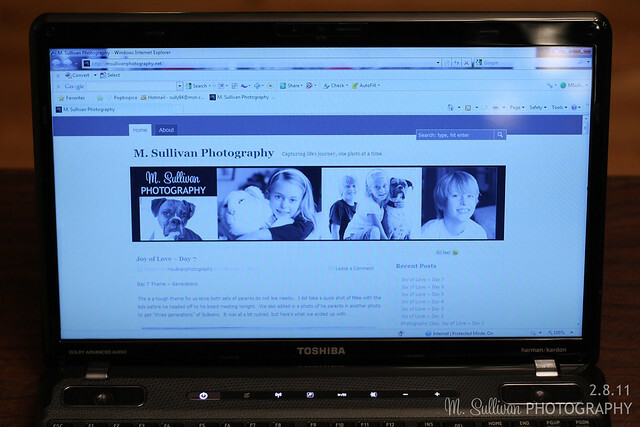 He also purchased the domain name msullivanphotography.net so that I could share my photography with family and friends. To Mike, Sebastian and Sophia – Thank you for all the gifts big and small…the hugs and kisses, shoveling the driveway, picking up after our dog, making the bed on the weekends, drawing pictures to share with me. All of those things are so very special to me.